Some of the garden art at Villa Vizcaya, Miami, Florida. 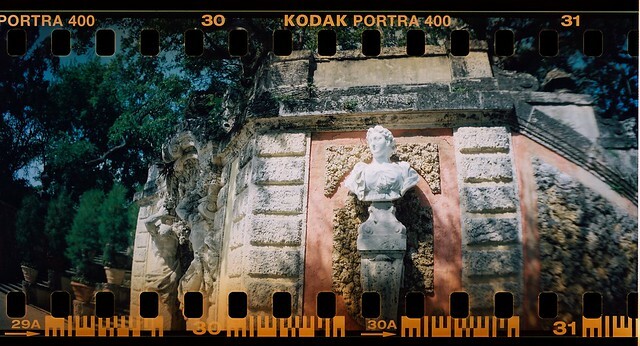 Another Sprocket Rocket creation. Obviously a Roman empress or an Italian noblewoman who wanted to be thought of as one, but who?